Introducing the all-new Sea Cliff Manor. This historic "Gold Coast" mansion, formerly known as the storied "Sans Souci", sits exquisitely upon a hilltop overlooking the beautiful Long Island Sound. Sea Cliff Manor offers a unique experience in weddings and social events, taking advantage of the unparalleled beauty of the North Shore of Long Island. Whether an outdoor waterfront get -together, a formal reception, or a themed event, our professional event coordinators are excited to plan your one-of-a-kind special occasion. Our renowned Chef-de-cuisine is also happy to customize your menu to reflect your personal preferences and those of your guests. Our cutting-edge "mixologist" is at your service to create a special cocktail just for your celebration. Our experienced event planners are currently setting up appointments and can be reached by phone or email. At Sea Cliff Manor, we only hold one event at a time, so on your special day, the entire manor and its grounds are just for you and your guests. Sea Cliff Manor is an exquisite setting for both Long Island weddings and wedding receptions, combining elegant indoor and outdoor wedding venues with the spectacular beauty of Long Island Sound in the background. Our indoor wedding reception location is highlighted by a lovely double-faced fireplace, traditional bar area and magnificent panoramic views; while our spectacular outdoor terrace features an incomparable garden-like setting. Our experienced, on-site wedding catering and event specialists are available to assist with every detail, so you can focus on what's really important: Celebrating this special milestone with family and friends. Commemorate this milestone religious occasion with a sensational bat mitzvah or bar mitzvah party celebration at Sea Cliff Manor. 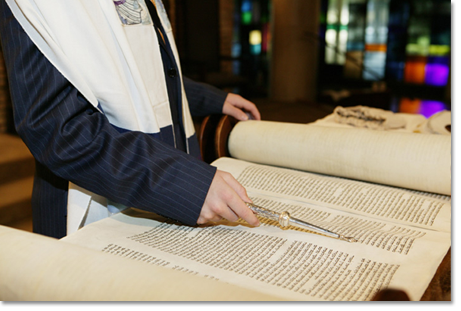 We are one of the most sought-after bat mitzvah and bar mitzvah catering halls on Long Island. Your family and friends will all celebrate your son or daughter becoming a full-fledged member of the Jewish community in style. Our event planners are uniquely qualified to oversee every detail of your bar mitzvah or bat mitzvah party. Our striking facility, wide selection of menu choices, impeccable professionalism, friendly staff and reasonable prices make us the Long Island bat mitzvah and bar mitzvah caterer of choice. The only thing better than our spectacular social event facilities and gorgeous setting is our attention to detail! 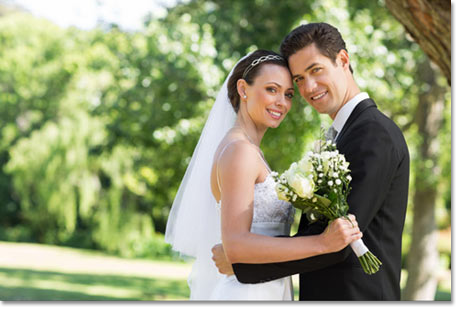 We will go the extra mile to ensure your celebration is picture-perfect from beginning to end. We offer a variety of social event packages to choose from and the option of customizing catering services to meet your needs and fit within your budget. Sea Cliff Manor is the perfect venue that will make your guests remember your social event for a lifetime. Dance the night away, have cocktails on the outdoor terrace or enjoy hors d'oeuvres by the fireplace. 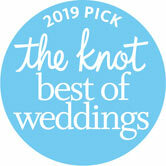 We are the perfect setting for your Sweet 16, Bridal Shower, Rehearsal Dinner, Anniversary, Birthday or Engagement Party. Allow Sea Cliff Manor to cater your next corporate event, business meeting, off-site conference or planning meeting. 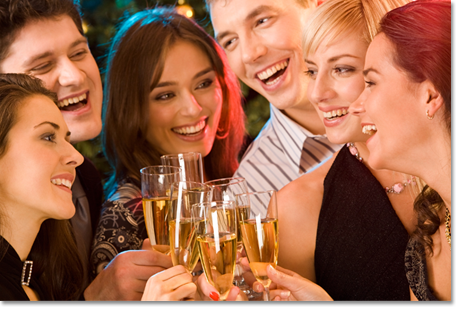 Our holiday parties are especially memorable and always leave a lasting impression on your guests. 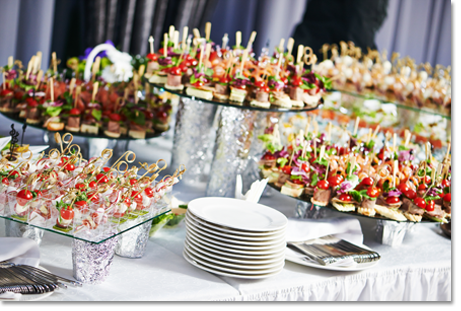 Business seminars, company off-site meetings, and fundraiser events catered by our Executive Chef. From small business meetings to large corporate functions, we have the amenities, event capabilities and unparalleled on-site service staff to ensure your event is flawlessly-executed and truly unforgettable.